This task styled, black fabric chair was created with value in mind. Fully adjustable arms, ratchet AirMesh back, and 2-1 synchro-tilt mechanism allow for customization and comfort. 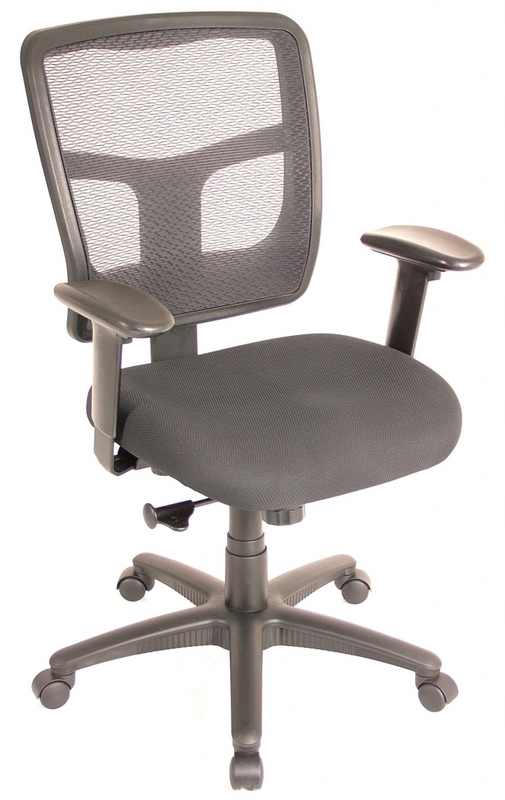 The ValueMesh Bastic Task is a reliable seating option at great value.